The amazing story of the royal visit that wasn’t. The people of Western Australia were in a constant state of excitement. 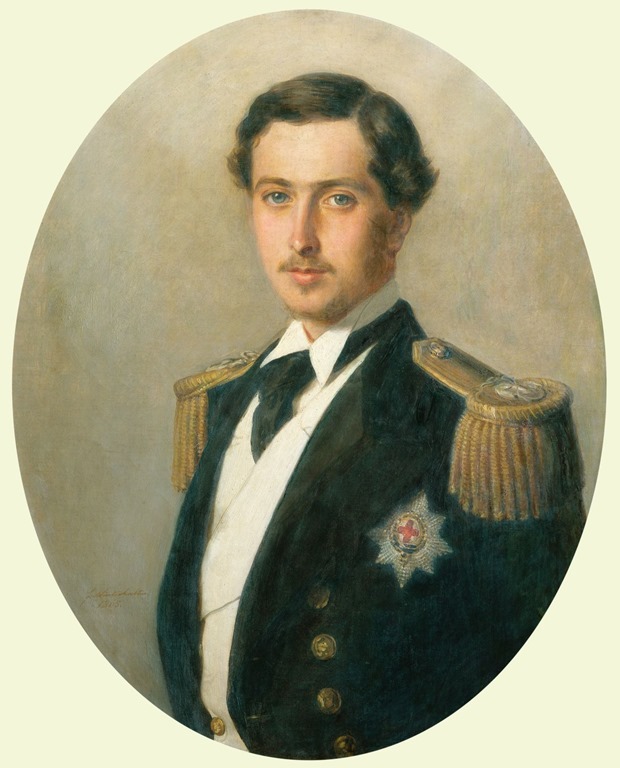 The Duke of Edinburgh (Prince Alfred; the second son of Queen Victoria and Prince Albert) was sailing his ship ‘Galatea’ around the world and was planning to visit the Australian Colonies (the very first Royal to do so). No news had yet been heard. It was a time before email, telephones and even the telegraph and the only form of communication was by letter. With travel being only by ship, it meant that letters could take months to arrive. Rumours were rife but as the east coast of Australia had not yet heard anything either, the people of WA seemed content to apply the saying ‘no news is good news’.